Sun Drenched Unit With High Ceilings And Fabulous Unobstructed Sunset Views . Rare 2 Car Parking (Landlord Will Negotiate Rent If Only 1 Spot Required). One Of The Best Layouts In This Boutique Upscale Bldg. Extensive Balcony With Walk Outs From Master And Main Living Space. 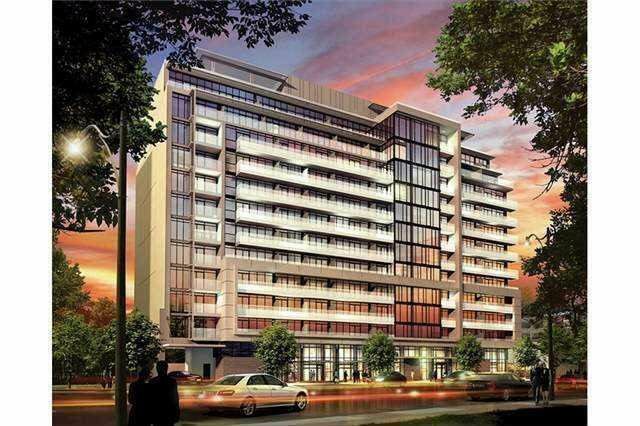 Heated Floors In Master Bath, Gas Hook Up For Outdoor Bbq, Steps To Ttc & Future Loblaws.